Food Allergy Education & Research (FARE), a leading food allergy organization in the U.S., holds the International Food Allergy and Anaphylaxis Alliance meeting annually. This year’s meeting in Copenhagen brought together food allergy patient advocates from 25 countries to learn the latest in food allergy research, share tips on management, and discuss quality of life issues. The meeting was held just before the major European Food Allergy and Anaphylaxis Meeting (FAAM), which is a large medical conference focusing on the latest in food allergy research. National Peanut Board President and CEO Bob Parker and consultant Sherry Coleman Collins, MS, RDN, attended the meetings because NPB is committed to better understanding peanut allergy and to helping find solutions. Since 2001, NPB has allocated more than $25 million to food allergy research, outreach and education. It is an exciting time to be part of the food allergy community because there is so much good and productive research happening. In light of the limitations of the current skin and blood tests, sessions on diagnostics focused on new and novel approaches to improving diagnosis without the use of oral food challenges (OFCs). Because OFCs are poorly reimbursed by insurance, take a lot of time, and – most importantly – risk anaphylaxis, many physicians are hesitant to employ them. To that end, new options such as the basophil or the mast cell activation tests were discussed. Treatment is an extremely hot topic at FAAM and within all food allergy circles, because there is anticipation that options for peanut allergy immunotherapy may be available in the U.S. market as soon as 2019. Both Aimmune and DBV Technologies representatives attended and researchers presented data on oral immunotherapy and epicutaneous immunotherapy, making promising cases for both forms of desensitization therapy. Other novel treatments mentioned included intranasal nano-emulsion which could be used as a vaccine against peanut allergy. Preventing food allergies was discussed in several topics – reiterating the LEAP study results and the benefit of introducing peanut foods early. There was additionally a great deal of talk about preventing milk and egg allergies via early introduction. 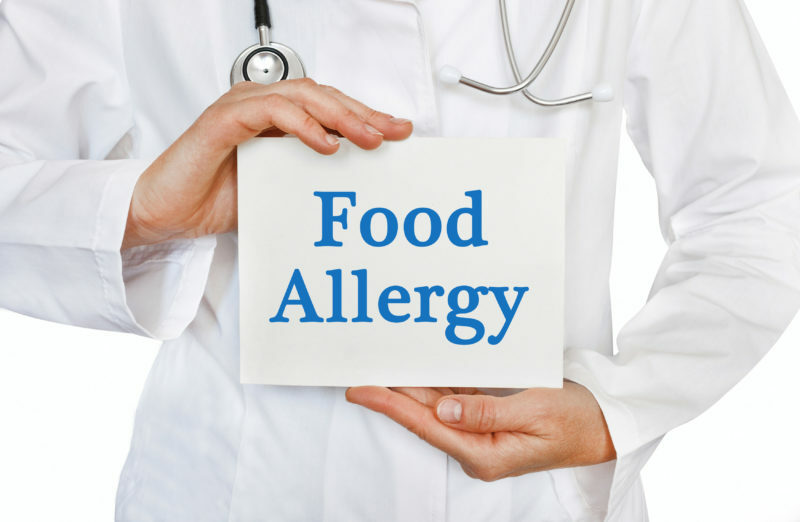 Other potential interventions to prevent food allergies were presented at the conference including preventing or treating eczema, microbiome manipulation, and the potential benefit of diet diversity in infancy.